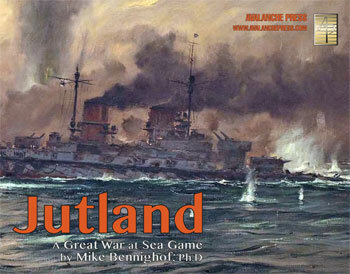 Great War at Sea: Jutland covers not only the signature battle, but also the many other sorties of the High Seas Fleet like the Scarborough, Lowestoft and Gorleston Raids, the Battle of Dogger Bank and Helgoland Bight. 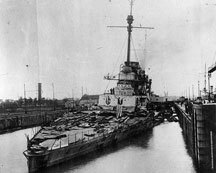 SMS Seydlitz, after the battle. The map covers the North and Baltic Seas, as well as the waters around the British Isles.The smaller navies of the region are all represented as well: Sweden, Norway, Denmark, the Netherlands. For a more detailed look at the game system, we have a five-minute demo available for free download here.